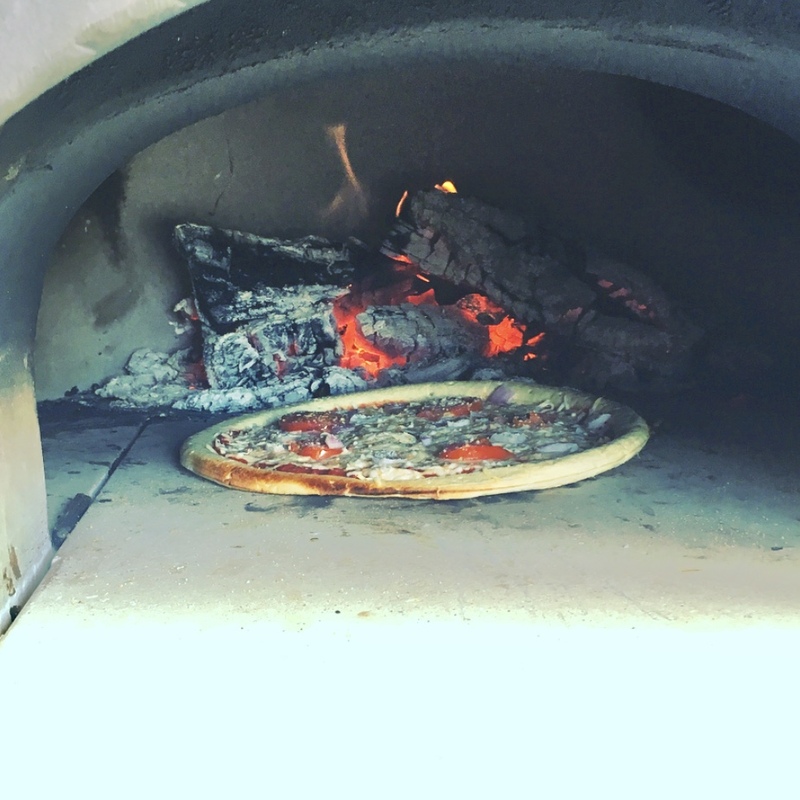 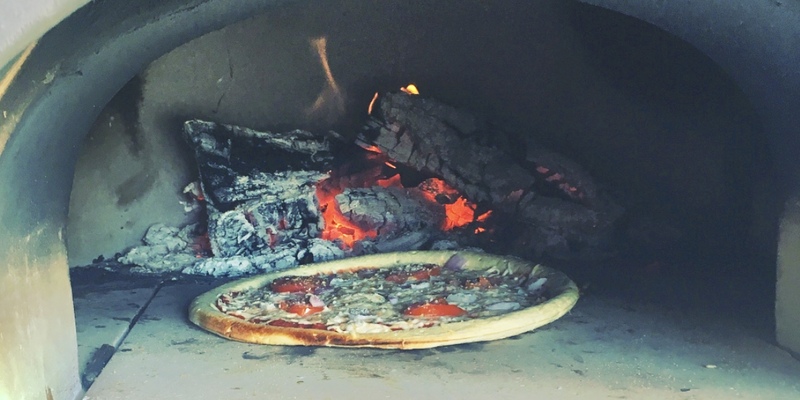 Pizza ovens provide a cooking experience unlike any other, and they look pretty cool, too. 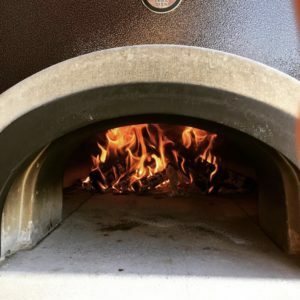 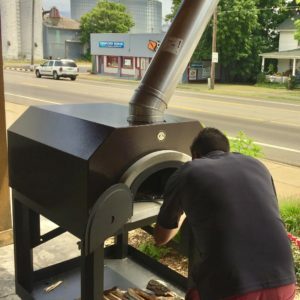 Satisfy your inner chef with the unlimited possibilities of not only pizza, but also ribs, bread, desserts, and more with that coveted wood-fired flavor. Pizza ovens can be 100% prefabricated units on can have the shell installed in a custom enclosure either indoor or outdoor.